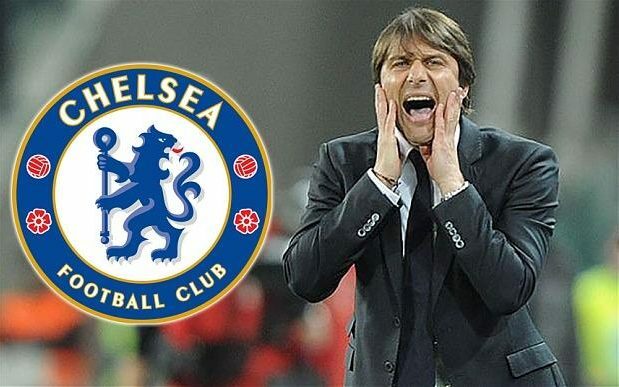 During his 1st season in charge of Chelsea, Antonio Conte has been able to push the English club to the top of the Premier League and in a very dominating form. Lifting the domestic title of England is something significantly difficult for any manager to do and it´s even more impressive for a manager who is making his debut in a league and in a club where he has never competed ever before. Former Chelsea defender Paulo Ferreira believes that Antonio Conte can go on to become the next Jose Mourinho to Chelsea. 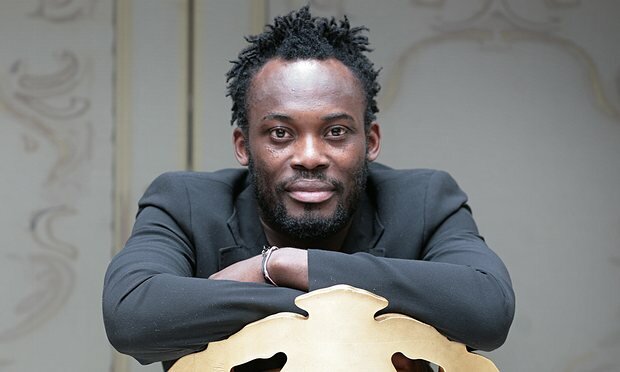 Former Chelsea midfielder Michael Essien is reportedly in talks with a European club Limerick FC over a possible sale. The former Ghana international may soon be the first player from the African coast to own a club in Europe, according to the reports. The player is in talks with the Irish club’s management. The discussions are believed to have begun during the summer. Premier League giant Chelsea has been dragged into the unfolding child abuse scandal in football in the UK. Former Chelsea player Marko Marin has praised the effort of the club at caring for players even loaned out to other sides. “We talked once a month via Skype. After each match, I got an analysis from them. Chelsea did that very well,” he disclosed. He revealed that the club’s officials ensured they felt loved by the club despite being away at other clubs for various reasons. 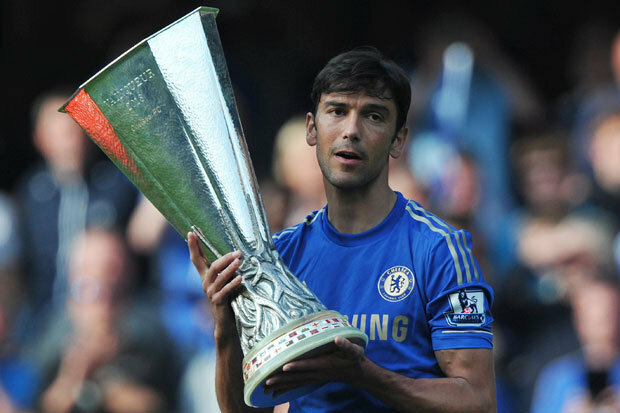 Chelsea confirmed the transfer of Paulo Ferreira during Euro 2004, a tournament hosted by his home country, Portugal. He appeared twice, including as a substitute in the final when Greece amazed the hosts, so it was as a European champion with his club but not his country that Ferreira arrived in west London the day before the squad jetted off to Seattle for that summer’s pre-season tour of the United States. Antonio Conte stated that he has a clear idea of the team he needs in order to compete in the Premier League next season. He said that he has been preparing the team in the pre-season with an enlarged group and that it is now time for him to reduce the group to a more manageable size. He was speaking after the game that saw the London side beat Milan in a friendly match. At the time when everyone is rejoicing in the victory of Portugal in Euro 2016 it might be time to look back at the names that helped the country achieve victory earlier in the game. Paulo Ferreira is one such name that helped the country reach the finals in the Euro tournament of 2004. Hence, it is time to reminisce how these players had contributed to the country’s achievement and the way the present players have supported the country’s win this time.